The LG G4 is now available to preorder at Mobiles.co.uk from £32.50 per month. The online phone retailer can also confirm that the black leather back edition will be exclusive to the Dixons Carphone Group, which Mobiles.co.uk is part of. The G4 packs plenty of punch with Qualcomm’s Snapdragon 808 64-bit hexa-core chip replacing the Snapdragon 801 found in the G3. The camera is where the G4 excels. It comes packed with a 16 megapixel rear mounted lens coupled with an f1.8 aperture designed to deliver spectacular low-light photography. 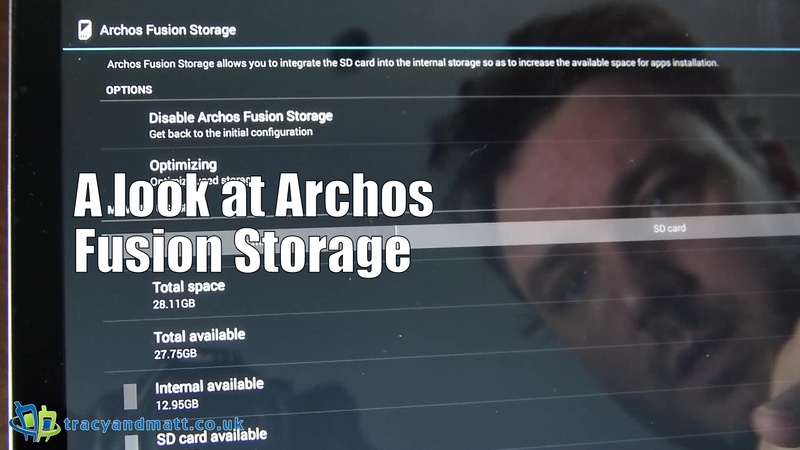 It also includes RAW support to get professional photographers excited. On the front is an 8 megapixel lens that can be activated by hand gestures – perfect for selfie snappers. The display on the LG G4 is stunning. The new 5.5 inch Quantum IPS display and places it up there with other phones at the top-end of the market. It also benefits from a high contrast ratio, helping it compete with Samsung’s Super AMOLED display, despite being LCD. Android fans mourning the loss of a replaceable battery and Micro SD card slot on Samsung’s latest S6 devices will be glad to see that both are retained on the G4. The handset will be available in black leather, brown leather and titan grey. ViewSonic, a leading global provider of visual solution products, introduces the VG2860MHL-4K Ultra HD monitor designed specifically with business professionals in mind. Building upon its award-winning display heritage, ViewSonic’s new Ultra HD VG2860MHL-4K meets the needs of demanding business professionals. 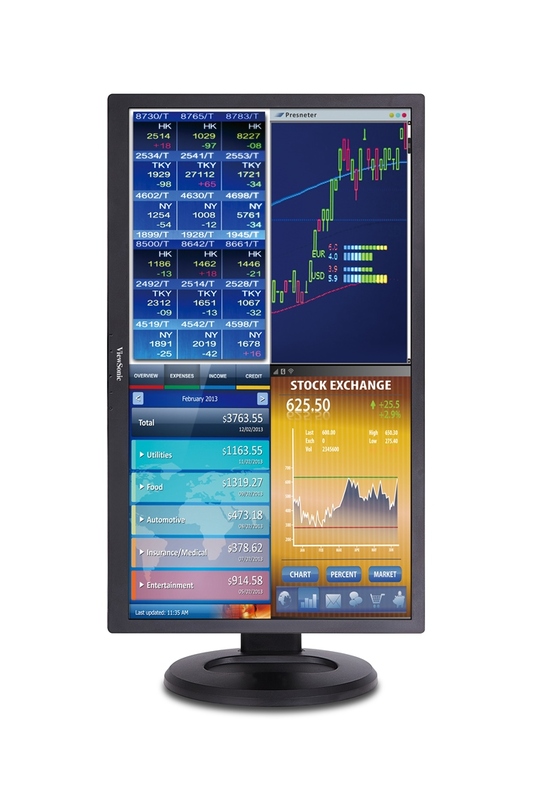 “Business users tend to use multiple monitors in their current setups, in finance trading, and even editorial sectors. UHD monitors negate the needs for complicated and often expensive setups by allowing them to be replaced with a single UHD monitor. 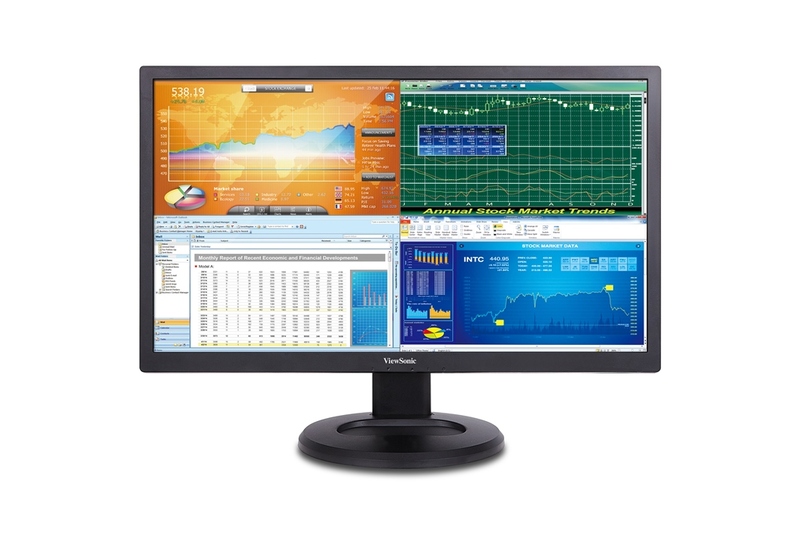 With PC and monitor life cycles of 3 to 4 years, switching to a UHD monitor is a future proof choice that allows companies to save money for assets refresh. ViewSonic is harnessing two decades as a leader and innovator in displays to deliver a complete portfolio of Ultra HD monitors which focus on the needs of business users, such as comfort or the ability to multitask,” said Claire Chuang, Product Marketing Manager at ViewSonic Europe Ltd.
For business applications like surveillance, financial trading and content editing applications, ViewSonic’s VG2860MHL-4K 28-inch Ultra HD LED monitor is the perfect solution. With 3840 x 2160 at 60Hz native resolution, it displays 4 times more images with twice more refined detail than a full HD monitor. The 10 bit colour processing delivers 1.07 billion colours, which is 64 times more than a conventional 8 bit monitor to ensure smooth greyscale and life like images. The VG2860MHL-4K meets industry standard up to 96% sRGB for exceptional colour performance. The VG2860MHL-4K’s MultiPicture function supports Picture-in-picture (PIP), Picture-by-picture (PBP) and equally split horizontal and vertical images up to 4 video input sources which is ideal for multi-tasking, financial trading, and surveillance. It comes with a mini PC mountable stand that keeps your desk tidy. The VESA standard holes provide the flexibility for installation on bracket and wall mount. The stand is also fully ergonomic supporting tilt, swivel, height adjustment and pivot, which boost the productivity and provide a more comfortable viewing experience. In terms of connectivity, the VG2860MHL-4K comes with DisplayPort 1.2 and Mini DisplayPort 1.2 both supporting 4K resolution at 60Hz. The HDMI and MHL ports expand the connectivity to Blu-ray DVD, DSLR camera and mobile devices. It also has 4 USB ports and dual speakers built in. It also boasts a fast response time of 2ms to ensure smooth images for surveillance video, motion picture editing and office works. The VG2860MHL-4K also features a Blue Light Filter setting that allows users to adjust the amount of blue light emitted from the screen for a more comfortable viewing experience. ViewSonic’s flicker-free technology completely removes flickers to reduce computer vision syndrome. Confident about our product quality, ViewSonic is offering industry-leading warranty and 4 years extended warranty to maximize the productivity over the product life time and to secure your asset investment. The VG2860MHL-4K is available now with an MSRP of US$599, £369, €499 excluding VAT.